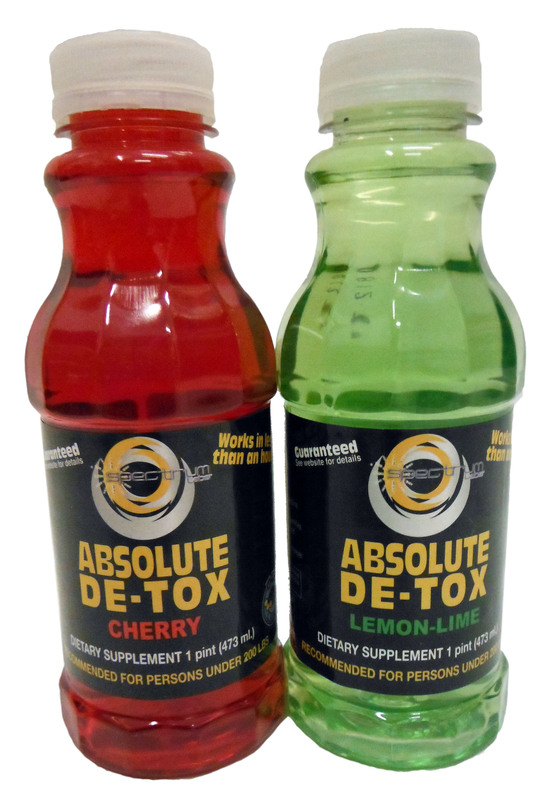 The Absolute De-tox Carbo-Drink is a product that holds the drug metabolites in your body allowing you to pass a drug test. 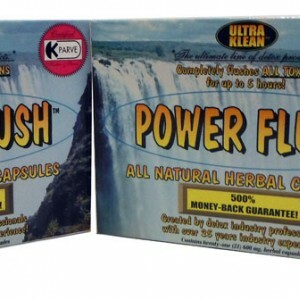 Many drug metabolites are stored in the fat cells of the body and are released when fat cells are burned. The Absolute De-tox Carbo-Drink prevents the body from burning fat cells for up to 5 hours so the drug metabolites are never released. 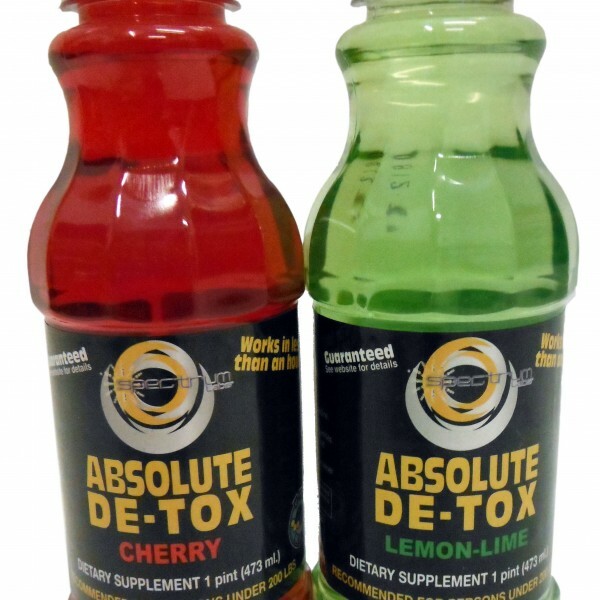 The Absolute De-tox Carbo-Drink works on drug tests and is undetectable. 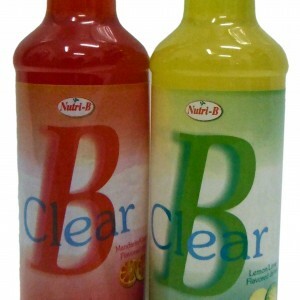 Absolute De-tox bottles are 473ml.